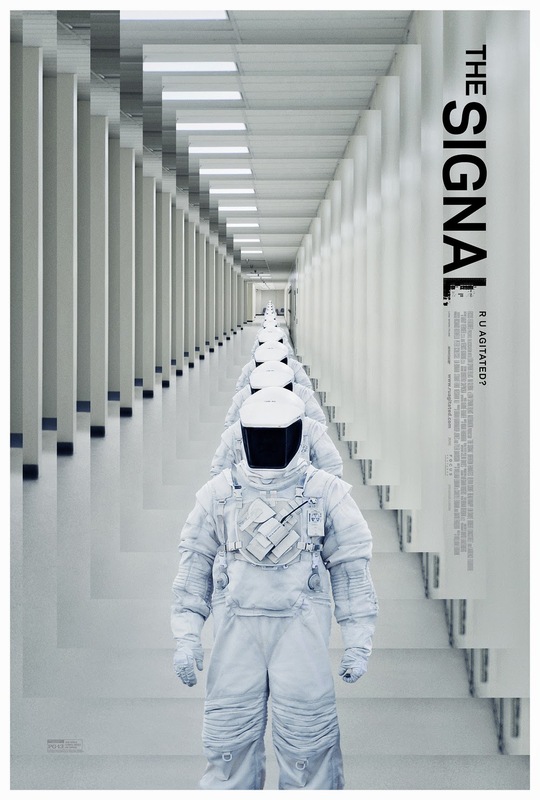 The Signal is the kind of movie I want to support, despite finding some issues with it. It is an original science fiction story with mysterious aspects that unfold as the film goes along in ways that I found consistently engaging. The film ends up biting off a bit more than it can chew, but there is clear ambition in the filmmaking that I was happy to admire. 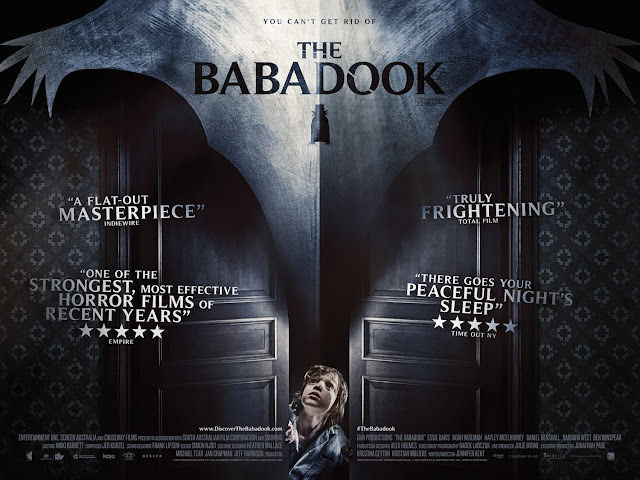 I would not quite say that the style is placed over the substance, as it amounts more to needing to evolve as a screenwriter and a director, but I really dug what William Eubank was going for with this film. Brenton Thwaites, Olivia Cooke, and Beau Knapp star as Nic, Haley, and Jonah, friends/computer hackers traveling across the country, only to find themselves challenged by a hacker named Nomad. Nic and Jonah decide to follow the clues to Nomad’s location, only to then find themselves in a completely different setting, with little knowledge as to how they got there or what is going on. Laurence Fishburne enters the scene as a doctor who wants to help, but keeps himself isolated, as well as the other scientists in this secret location, by way of big clunky suits. We follow Nic, as the story continues to reveal details about the situation, but the true nature of this tale is far from anything simple. Along with directing, William Eubank co-wrote this film with Carlyle Eubank and David Frigerio. The screenplay is both wonderfully creative, yet difficult to fully praise, due to the way certain developments occur. It is hard to spell out exactly where the script issues come from, without spoiling the film, but I will say that certain relationships do not feel as fleshed out as they need to be. 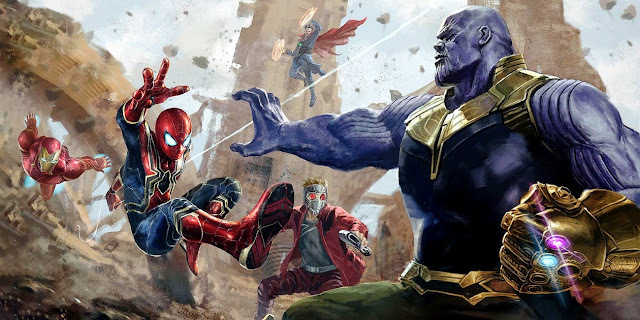 At the same time, I really loved the way this script divides the film into distinct sections and has a great grip on how to reveal certain aspects of the story, hint at others, and provide interesting and reasonable motivations for the various characters, which ends up making all the more sense in retrospect. 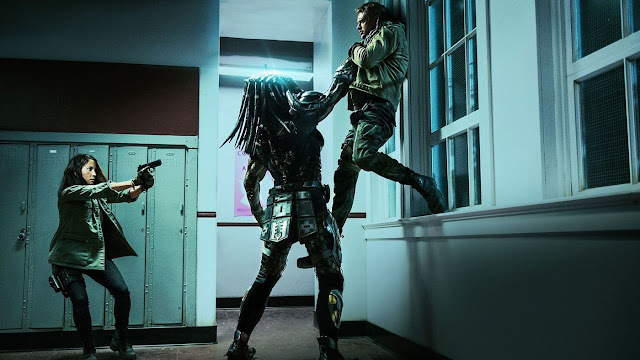 The assembly of this film is not trying to be anything unique necessarily, compared to something like District 9, but there is a sense of understanding how Eubank wants to provide a level of challenge, given what this script provides him to work with and I really enjoyed that. Brenton Thwaites does a very admirable job in the lead role of Nic, who is given some big challenges from both a physical and emotional standpoint, when taking into account all that his character goes through. One particular scene has him pushing himself to a high degree, which amounts to plenty of sweat on his brow and regardless of whether or not it was sprayed on, Thwaites sells the emotion required of him for that scene, let alone the film in its entirety. I point him out because I cannot say I was as engrossed with Olivia Cooke or Beau Knapp (though Knapp has a pretty amazing moment late in the film), but they at least all had a natural chemistry with each other. 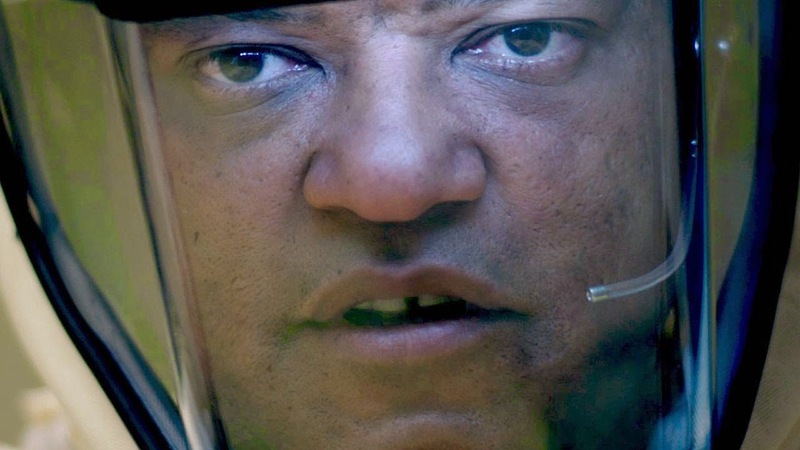 Naturally, Laurence Fishburne lends his role a level of authority that is to be expected, but very good nonetheless. Cast aside, the filmmaking is easily the biggest star of this film. Eubank’s direction, the cinematography by David Lanzenberg, the editing work done by Brian Berdan, and the music by Nima Fakhrara are all among the great aspects to be appreciated in this film. 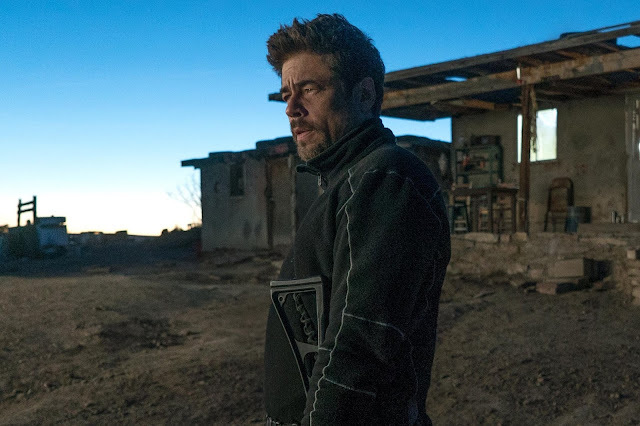 Again, the film is divided into distinct parts, with the first part feeling more natural and based around are three friends, the second diving into claustrophobic, paranoid thriller territory, and the third combining the real world with effects driven scenarios, but it all works really well. Even by the time the film hits its ending and goes on a bit further than I maybe would have liked, there was something very striking about the visual presentation of what was going on. 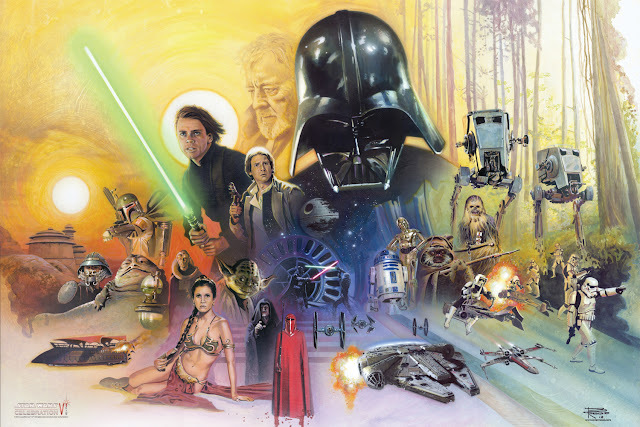 It was, at the very least, different from other, bigger films I see that have a familiar feeling to all of them. While I could recognize the films The Signal must have been inspired by in the same way I was easily reminded of other films while watching the Tom Cruise sci-fi film Oblivion, it did not stop me from enjoying the film for the way it was presented and the spin it put on various developments, many of which I did not see coming. There is plenty of mystery to The Signal, and combined with a strong lead performance and some impressive filmmaking, this is the kind of small, original movie that has its share of flaws, but still deserves an audience. Hopefully it can find one, which in turn could help these talented young filmmakers move on to even greater things. Damon: We’re not 100% certain about what we’re dealing with here.